The converging point of proven pain management practices and modern technology for the benefit of your personal health and well-being. CryoRVA invites you to experience Richmond, Virginia's first Whole Body Cryotherapy and Recovery Center. Our highly trained staff will serve as your personal consultants, identifying short and long-term solutions for your recovery and pain management goals. We offer a focused menu of services, curated to meet the needs of our diverse clientele. If muscle soreness, fatigue, arthritis or inflammation are constant issues for you, we invite you to read more and discover how we can help. CryoRVA invites you to experience Richmond, Virginia’s first, Whole Body Cryosauna. All of our CryoRVA employees are trained and ready to serve as your personal consultants, identifying short and long-term solutions for your athletic recovery and pain management goals. 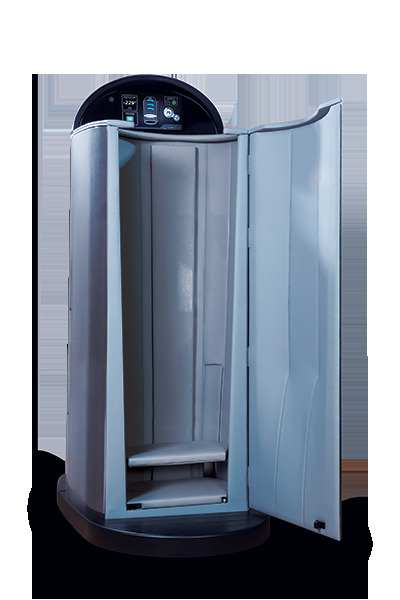 Each team member has also undergone Cryosauna, Localized Cryotherapy and NormaTec operations training; ensuring a consistent and safe experience for each customer.